Soichi joined IDATE as a senior consultant in January 2009. His main area of endeavour is the mobile market, such as the mobile Internet, applications, contents and services, the analysis of strategies employed by the various players, scenario building and forecasts. He also covers a wide range of topics on the Internet, such as VoIP, APIs, social networks, advertising to name but few. 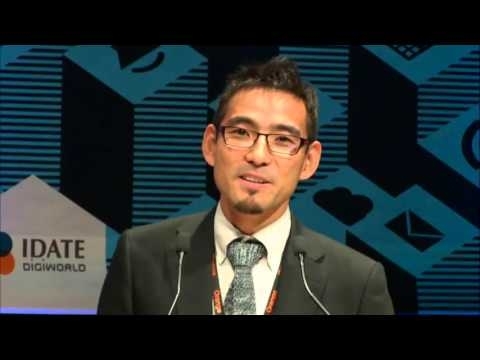 Before coming to IDATE, Soichi worked for NTT DoCoMo, Japan’s largest mobile network operator by subscriber numbers, where he played a leading role in the strategic planning of the roll-out of Japan’s first 3G M2M data-only tariffs. 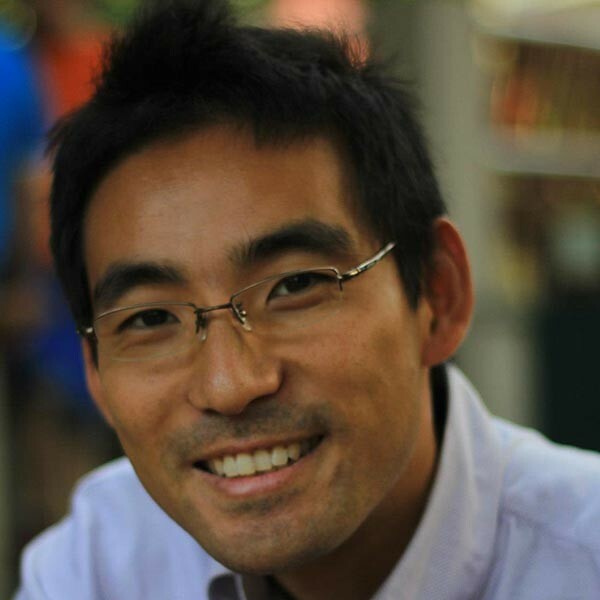 Soichi holds a Bachelor’s degree in mathematics, from the University of Nottingham in the UK.